I thought it would be best to dive into something deeply personal (why start off light?) and talk about my recent struggle with adult acne. I was lucky enough to breeze through high school virtually pimple-free. In my mind, if I didn’t have acne as a teen, then I would never get it. I could not have been more wrong. Over the past seven years, I’ve battled on-and-off bouts of deep cystic acne. I tried different methods like going on spironolactone, a hormonal drug which was actually very effective, regular facials, and trying every new product on the market. But about four months ago, I reached the end of my rope. Despite being meticulous about my morning and nighttime cleansing and skin-care routines, I kept on having horrible breakouts, and they were so deep that they were starting to scar. 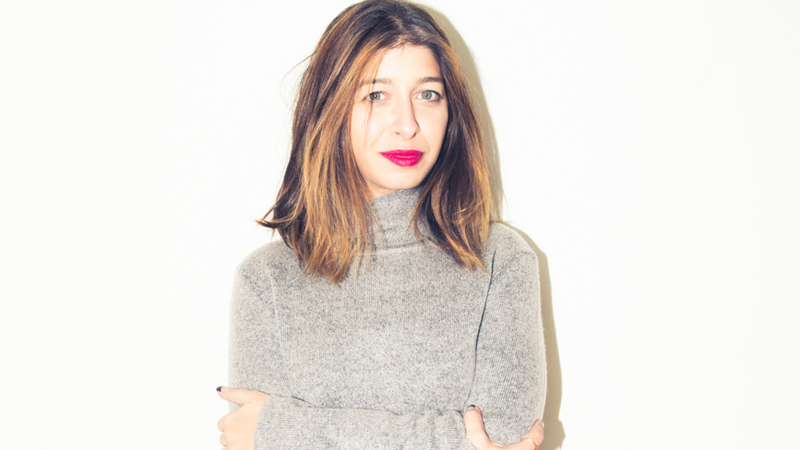 A dear friend referred me to her skin-care practitioner, Board Certified PA-C Lauren Abramowitz, founder of Park Avenue Skin Solutions, and together we set out to fix my skin. For the first time in years, I’m comfortable not wearing makeup and love how my skin looks. I have outlined some of the steps we took below, and I hope you will find some of them helpful. The first thing I did when I sat down with Lauren was go over my skin-care routine. It was a long list of cleansers, masks, serums, toners, etc., and she drastically cut back on the amount of product I was using. “We live in a ‘more is more’ society, but in reality, less is more when it comes to your skin-care routine,” says Abramowitz. She also pointed out that a lot of what I was using was far too rich for my skin. We decided a hybrid approach that included a pared-down home routine and in-office treatments (more on those later). The next thing Abramowitz did was give me products that have the right types of ingredients to help with my skin issues. In addition to face wash, the below are the only products I now use. 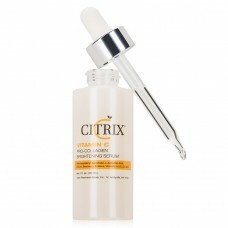 Vitamin C Serum: “I started you on a light serum filled with yummy antioxidants such as ascorbic acid—the most stable form of vitamin C—bearberry, vitamins A and E, and Co-Q10 to start brightening up your skin.” I use Citrix Vitamin C Pro-Collagen Brightening Serum. Sunscreen with Zinc: “Zinc has a stigma of being too ‘heavy’ of a product, causing congestion of the skin. On the contrary, zinc is a natural anti-microbial and anti-inflammatory, therefore helping acne as well as inflamed skin. 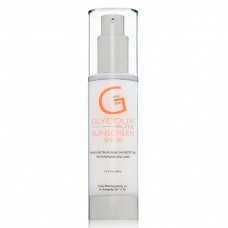 It also serves as a physical block, fighting against the damaging free radicals in the air as well as blocking the harmful UVA and UVB sun rays.” I use Glycolix Elite Sunscreen SPF 30. 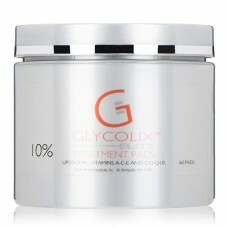 Glycolic Pads: “I then added a product that includes glycolic acid with salicylic acid. This powerful duo of AHA’s (alpha hydroxy acid) and BHA’s (beta hydroxy acid) are effective in unclogging pores and removing dead skin cells, leading to fewer breakouts and brighter, fresher, more even-toned skin!” I use Glycolix Elite Treatment Pads 10%. Retinoid/Retinol: “We all know the non-negotiable in a skin-care routine is the famous retinoid. Retinoids comprise a class of chemical compounds that are vitamers of vitamin A or are chemically related to it, and they regulate epithelial cell growth, leading to cell turnover and cell renewal. With any retinoid use, I start my patients on a slow and steady protocol, using it one to two times [a] week at bedtime as [we build up tolerance] over months to years. 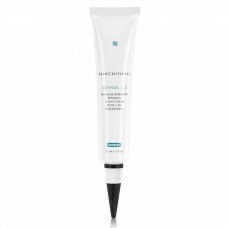 Using retinoids conservatively is important to avoid undesirable side effects such as redness, excessive dryness, burning, and irritation, which often leads to non-compliance.” I use SkinCeuticals Retinol 1.0 Maximum Strength Refining Night Cream. There you have it! I’m sure working to keep my acne under control will be a long-term process, but I have found these few changes to be extremely effective. If you’re struggling with the same adult acne issues, I hope these might help you, too.